This boutique out of Bloomington, Illinois added Octane AI to their Shopify store and Facebook Page to automatically follow up with customers on their orders. They've successfully increased revenue by 14.3% by doing so. This clothing boutique is family owned and located about 20 minutes outside of Bloomington Illinois. When they're not watching their children, this husband and wife team work everyday to grow their midwest clothing brand. 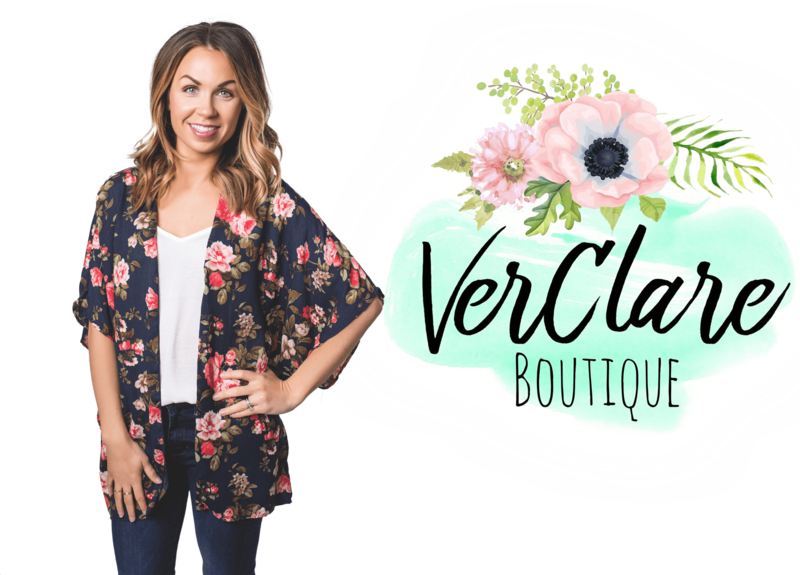 VerClare Boutique's core customers are busy, mid-west moms. They wanted to implement a Facebook Messenger bot for their Shopify store that automatically followed up with them when they didn't complete an order due to their active lifestyles. "Since going live a little over a month ago, Octane AI has recovered over $6k in sales. Not only that, but I am able to broadcast messages to my followers as well as create interactive conversations. This is just another way for them to get to know my brand as well as see important updates like sales, new arrivals and more."